Home Adventure What Do You Do With a Chance? How many times have adults chosen to ignore an unexpected chance that gives them the opportunity to try something new or to explore something different that is completely outside their experience? Chances are (get the pun?? ), more than once. But what if an amazing chance presents itself to a very young child? What does he (or she) do with it? Does he take the plunge…or hide from it? 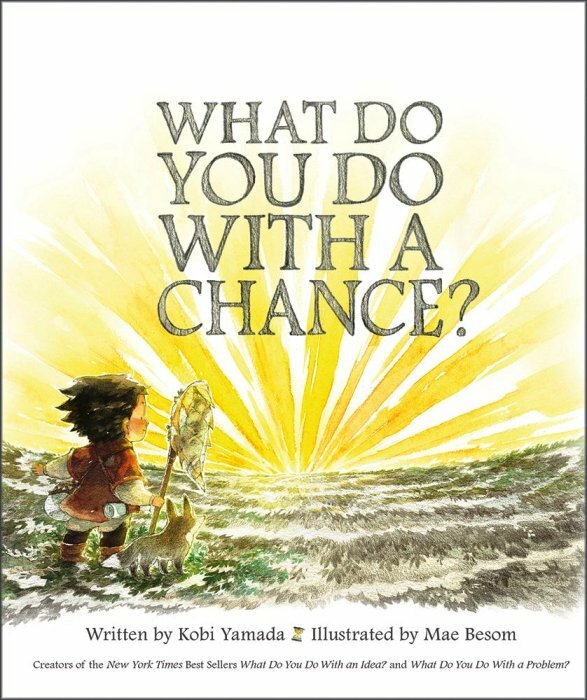 That’s the premise of author Kobi Yamada’s final installment to his “What Do You Do With…” trilogy, called, What Do You Do With a Chance? 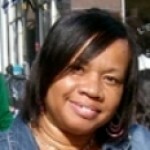 In the book, a young boy is minding his own business when a “chance” shows up out of nowhere. It flutters into his field of vision like a little yellow butterfly, and “acts like it knows him.” It even acts like it wants something…but what? What Do You Do With a Chance? is yet another amazingly clever picture book by author Kobi Yamada that leads children and adults to consider the possibilities in their lives. Mr. Yamada’s prose is so realistic and on-point that it inspires readers to delve deep into self-reflection and ask themselves if they’re living life to its fullest and being the best that they can be. Also, watching the young boy ignore his chances and then wonder why they come around less and less is like re-living past chances we decided to ignore in our own lives. Artist Mae Besom, who also illustrated Books 1 and 2 of this series, does an outstanding job of personifying the “chance” that presents itself. 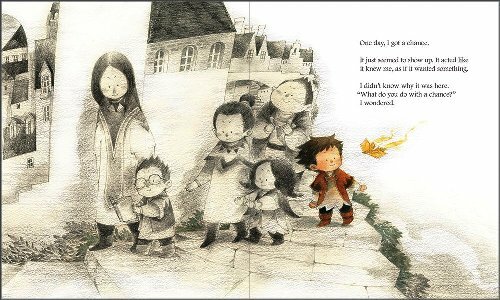 The illustrations are all done up in soft grays and pencil tones, and the “chance” flutters in and out of the illustrations like a playful yellow butterfly. This contrast in color perhaps suggests the way our real lives unfold: everything is gray and/ monotone — meaning everything is the same — until we do something different; take A BIG chance and try something new.